Track day at Silverstone Stowe Circuit? show your love of the circuit with our track outline de..
Track day at Snetterton? 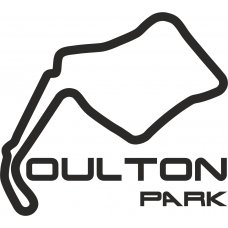 show your love of the circuit with our track outline decals.Supplied a..
Track day at Spa Circuit? 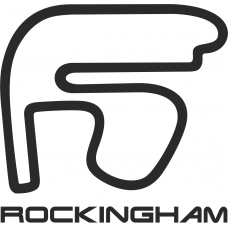 show your love of the circuit with our track outline decals.Supplied ..
Love the Top Gear Track? show your love of the circuit with our track outline decals.Supplied a..
Track day at Valencia Circuit? show your love of the circuit with our track outline decals..